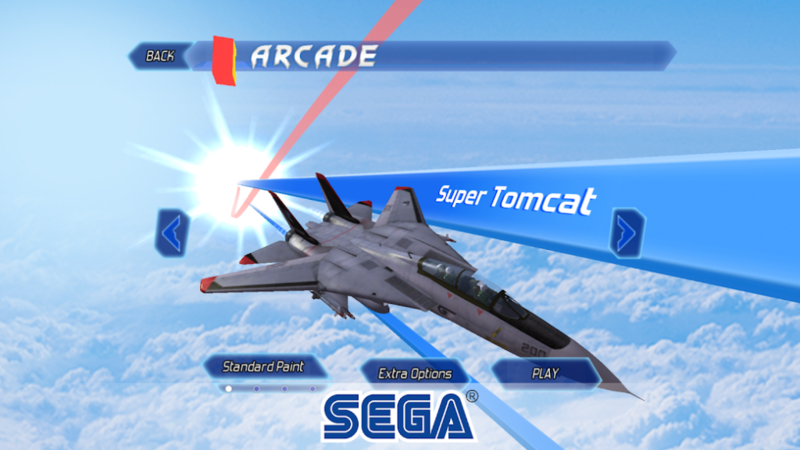 After Burner Climax has just launched on Android as part of Sega Forever – Sega’s initiative to bring classic games to mobile. If you haven’t heard of this, it’s a fast-paced arcade shooter in which you and a variety of other fighter jets battle it out for supremacy of the skies. You’ll dodge bullets while returning your own fire across 20 different stages of single player storyline. It features real life fighter jets, including the F-14D Super Tomcat and the F-15E Strike Eagle. You can customise all of them with their own unique paint job. If you’d like to check it out, go ahead and grab the latest Sega Forever adventure right now on Google Play.